Often times, a SMB – Small Medium Business will have similar challenges as a large enterprise in terms of finding the right tools. Here are a few things to consider as you look into a CRM for your SMB . Many enterprise organizations live and die by their customer relationship management (CRM) software. However, it’s not just massive corporations that can benefit from a CRM implementation—small businesses can glean value too. CRM used to seem out of reach for many small businesses, who may have felt that it wasn’t worth the extra cost or effort to move their customer list out of Excel. But, the proliferation of cloud-based subscription models and pay-per-use pricing has made many CRM systems more accessible than ever before. But, that still leaves the decision of which system to go with. Industry-defining companies like NetSuite , along with established upstart companies and brand new startups, are offering a number of small business-focused tools and pricing. Here are five questions to ask when considering a CRM solution for your small business. 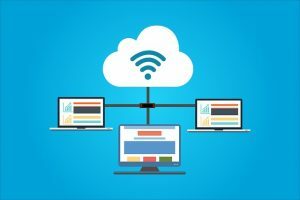 Of course, in today’s hyper connected world, the next major question to ask is whether you want an on-premises CRM solution or one that is cloud-based. The first factor in determining your business’s answer to this question is cost. While a premises-based solution may appear less expensive due to a one-time capital costs; on-going upgrades, IT maintenance, and other support costs can add up. Still, there will situations where an on-premises solution may be equally priced or more cost-effective as well. 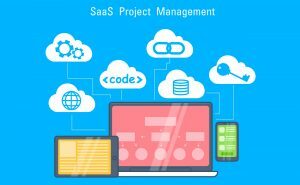 Also, you’ll need to understand if the SaaS -(Software as-a-service ), subscription pricing works better for your budget instead of a model of making a standalone software purchase. If you do choose a cloud-based solution, make sure you understand if you have the network resources to support such a product. If it is cloud-based, ask how bandwidth intensive it is, and make sure your internet connection will support it. As with any new tool or product added to your small business, you must start by defining the goals you have for integrating this piece of software. A good start to answering this question is to decide what you want to use a CRM for. Typically, a CRM is used for any combination of sales, customer service, and marketing. Most options will have some features for all these, but you should seek out tools that specialize in the area you want to focus on or improve. 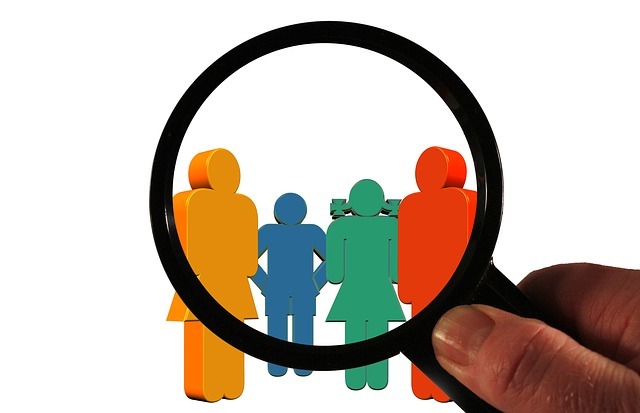 Another good follow up question to ask is, “Who is your customer?” Does your small business sell to other businesses (B2B) or directly to consumers (B2C)? This is an important distinction, as it will determine how you’ll be able to effectively manage these contacts in a CRM system. The next question to ask is what features you’ll really need for the CRM to be successful (which stems directly from your answer to question no. 1), or how much customization you want access to. In terms of specific features to look out for, that’s where it gets tricky. some things to consider are whether or not you need capabilities for e-commerce, point of sale, back office accounting, data reporting and analytics, and robust email marketing. Some CRM vendors do not have these features built-in and, if they don’t, you’ll need to weigh the cost of a third-party integration. Once you’ve nailed down your must-have features, you will need to figure out how much customization you need from the system. But, beware, Singleton said—too much customization can be a bad thing. Enterprise-grade CRMs will allow for a lot of customizing and open APIs to program in integrations. This may mean that it is not very user-friendly out of the box, which SMB’s will need. In the midst of the novelty of bringing in a new tool to your organization, you shouldn’t neglect to ask a few critical questions about your current state of affairs before moving forward. To be truly successful, your CRM solution will likely need to integrate with other aspects of your business, starting with the data. Can I move my existing CRM data into this new product? How difficult/time consuming will this be and how accurate will it be? Can we get the data out if we decide to go with a different solution later? What are the major red flags? It’s impossible to tell whether or not a CRM system will be a perfect fit, but there are some red flags to look out for. The biggest problem would be if you struggle to use it. Nearly all CRM providers offer a free trial. If you’re still confused with a software after two weeks, don’t commit to it! This applies to everyone involved in the sales process. Make sure you try out the software together so that you end up with a CRM your entire team can use. If it takes more than three clicks to get to the right data or to enter the right information, it will lower the user adoption. Small business owners should be wary of a CRM solution if it offers limited mobile support, limited email integration, and value-added reseller support; or, if it is unclear what the total cost of ownership (TCO) will be in supporting the product. 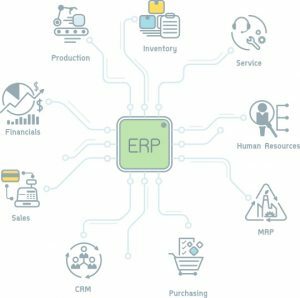 Additionally, Kingstone said that small business owners should be wary of a CRM solution if it offers limited mobile support, limited email integration, and value-added reseller support; or, if it is unclear what the total cost of ownership (TCO) will be in supporting the product.